We are writing the email to say thank you to you for the lovely trip in India. 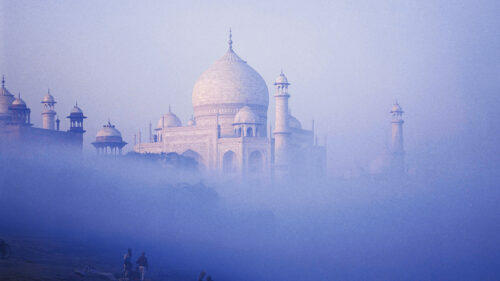 We received highly professional service from both the agents and the guides in India. It was such a wonderful experience and will be a great memory for both of us. Given our amazing experience, I recommend you to my parents and their friends. They would very much like to do a trip to India with you as well.